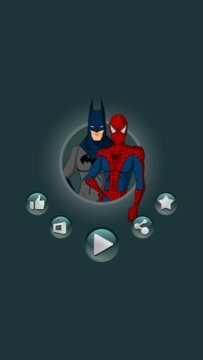 Are you a fan of superheroes? 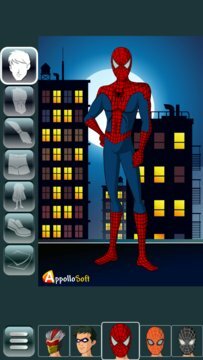 Now you can create your own superheroes in the style and colors of clothes of your choosing! Combine various dresses and characters for making individual personage. As always you can create a background story for the character and enjoying with your heroes.